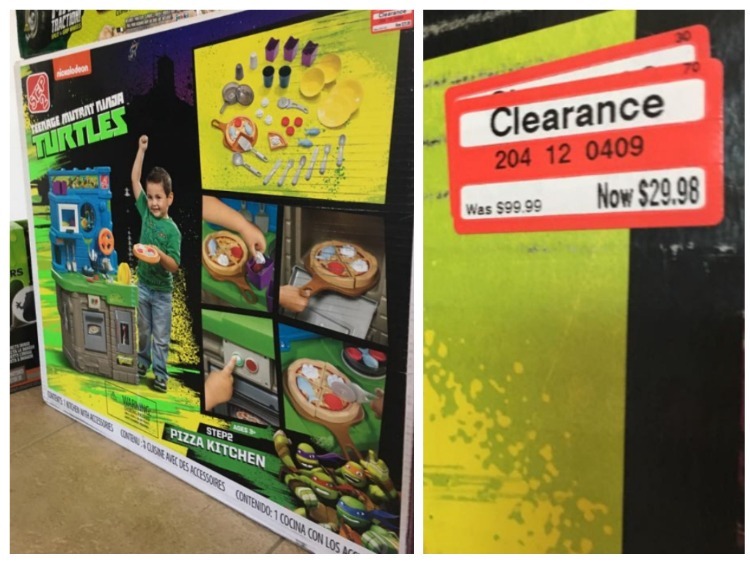 We have even MORE photos of some pretty sweet clearance deals to share with you this weekend! Enjoy everyone! 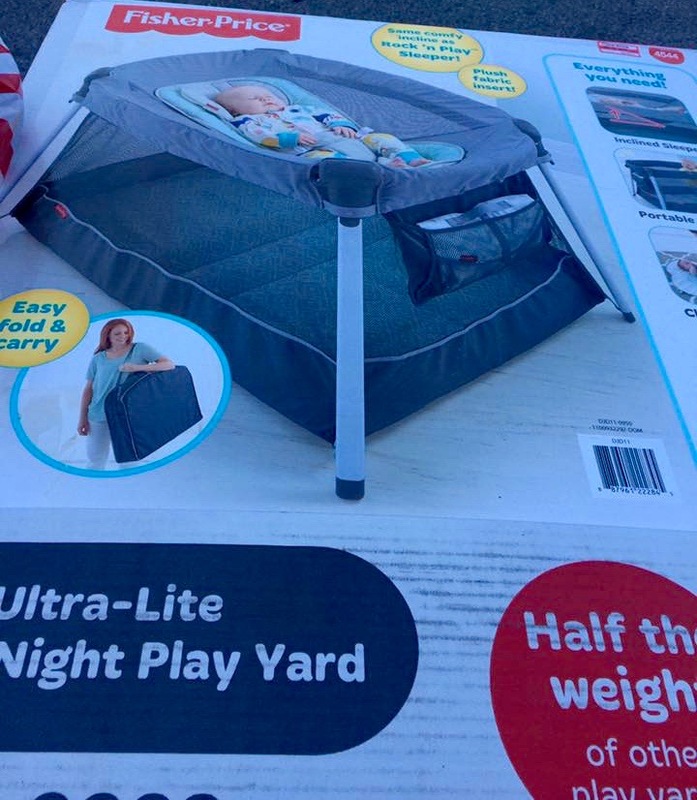 Danielle was super excited to find this Fisher-Price Pack ‘n Play on clearance and priced at just $32.54! Shannon was tickled pick to find this Hello Kitty scooter for 70% off, it was priced at only $10.78. 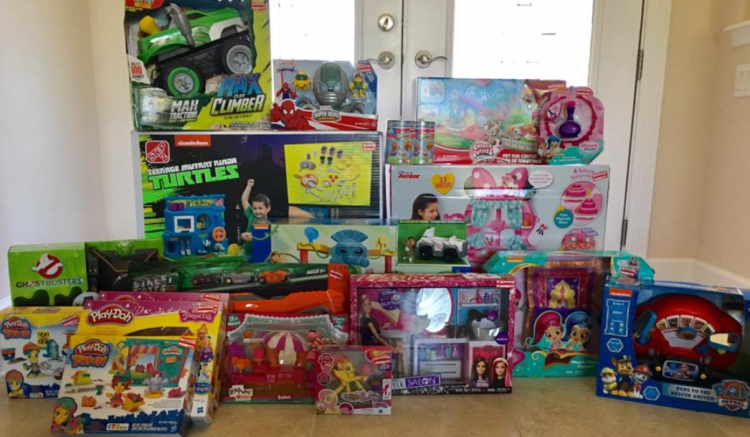 Here are all the items Bayleigh snagged. 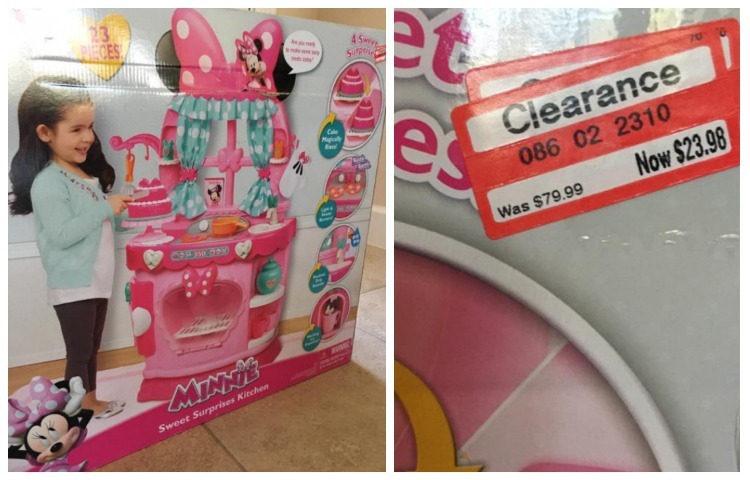 Her favorite finds were the Minnie Mouse and the Teenage Mutant Ninja Turtles play kitchens you can check out below, she even included the DPCI # for each item. 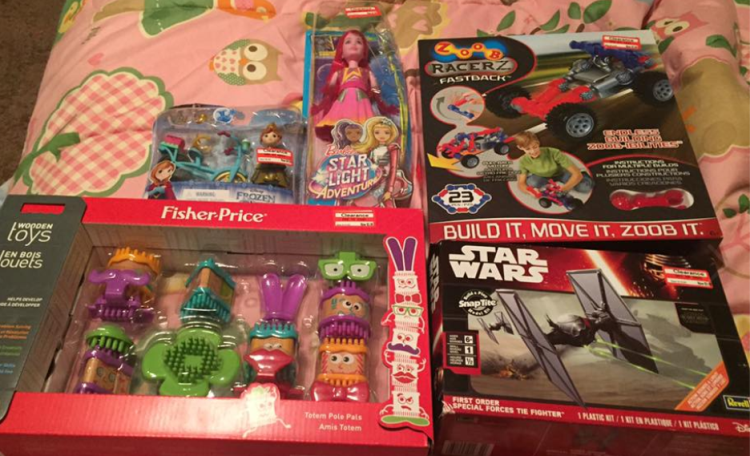 Even though Amy scored several toys for 70% off she was thrilled to find a bunch of goggles marked down to 70% off! She picked up all of these goggles, a swimcap and a pair of swimmies for less than $40, retail would have been around $125! 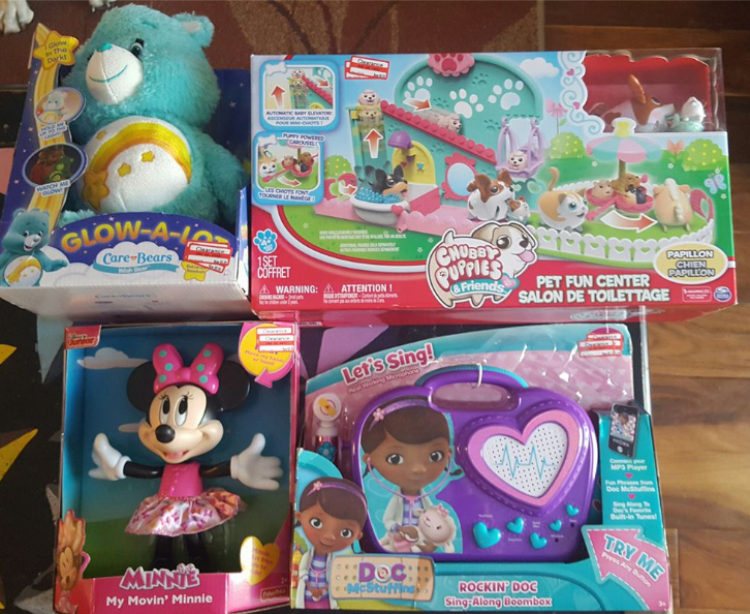 Gretchen picked up some super cute items, Care Bear, Minnie My Movin’ Mouse & more. 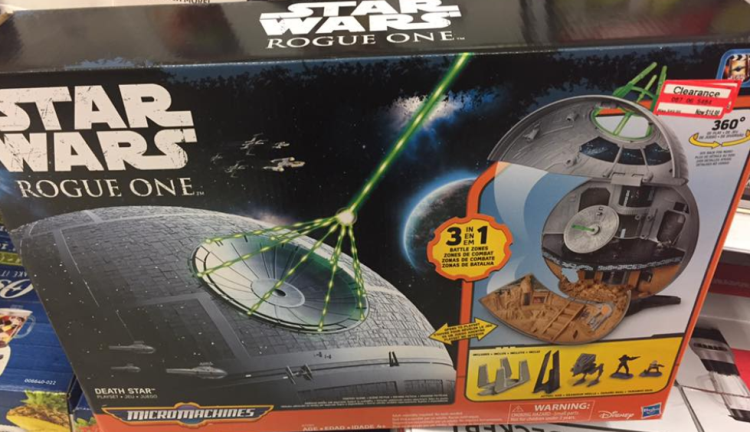 Kristi’s son loves Star Wars, so she was over the moon when she found this Star Wars Rogue One Death Star priced at only $14.98 (reg $49.99). 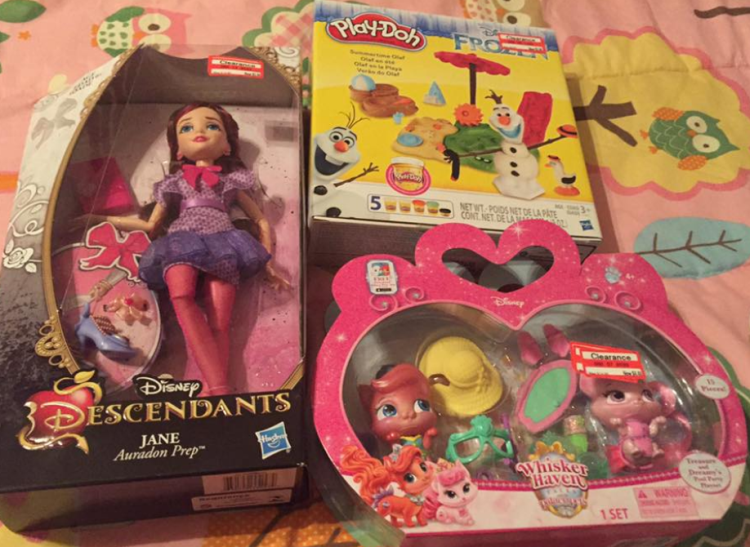 Below are some of the other super toys Kristi picked up for 70% off. 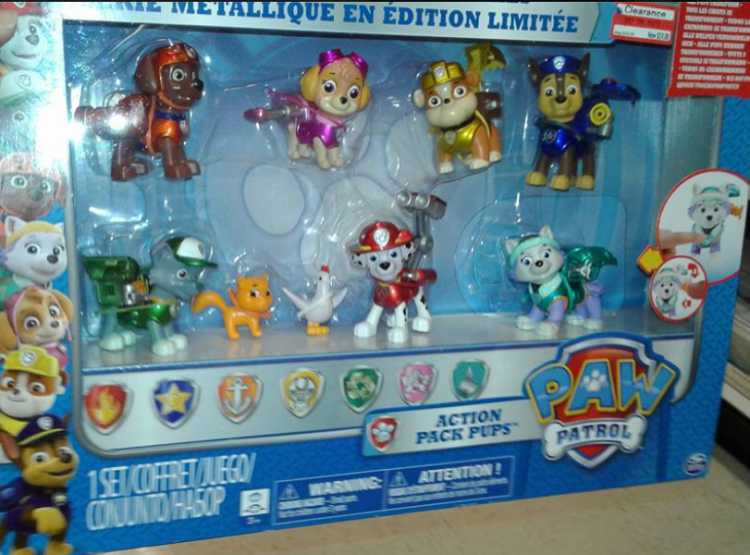 Erica normally likes to wait for toys to drop to 70% off but she couldn’t pass up this Paw Patrol Action Pack Pups toy which was 50% off, her son is obsessed with Paw Patrol and she didn’t want to let this one get away. This was priced around $25 (reg $50). 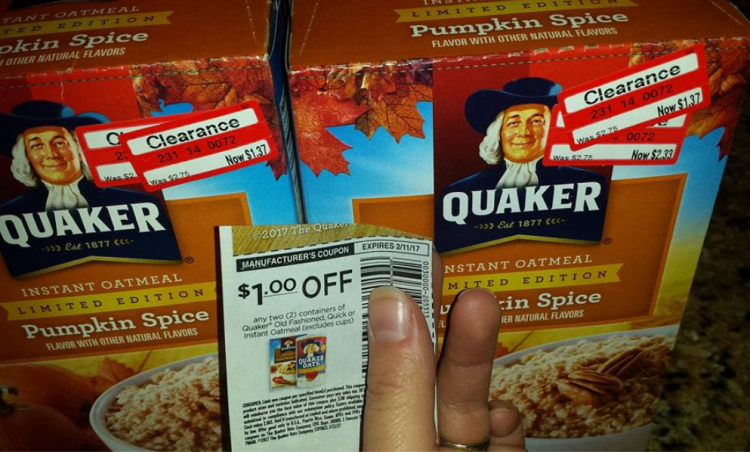 Angela found a couple of boxes of Quaker Pumpkin Spice Instant Oatmeal on clearance for 50% off, she also used a $1/2 coupon which makd each box only $.87 (reg $2.75).